Digital Quality Measures build on the HEDIS foundation, creating more efficient data collection and reporting, and better accountability at all levels. Visitors to this page often check HEDIS FAQs, QRS FAQs, or ask a question through MyNCQA. NCQA developed digital measures to be used across the health care system to allow and encourage the use of data from multiple sources. NCQA will convert between 20 and 25 HEDIS measures each year over the next three years as part of our strategic priority of improved measurement. For the 2019 HEDIS release, NCQA is providing, free of cost, six Digital Measure Packages that represent the beginning of HEDIS Electronic Clinical Data System (ECDS) reporting. These packages represent NCQA’s vision for improving quality measurement. Depression Screening and Follow-Up for Adolescents and Adults (DSF): The percentage of members 12 years of age and older who were screened for clinical depression using a standardized instrument and, if screened positive, received follow-up care. Utilization of the PHQ-9 to Monitor Depression Symptoms for Adolescents and Adults (DMS): Members 12 years of age and older with a diagnosis of major depression or dysthymia, who had an interactive outpatient encounter with a PHQ-9 score present in their record in the same assessment period as the encounter. Depression Remission or Response for Adolescents and Adults (DRR): The percentage of members 12 years and older with a diagnosis of depression and an elevated PHQ-9 score, who had evidence of response or remission within 4 to 8 months of the elevated score. Unhealthy Alcohol Use Screening and Follow-Up (ASF): The percentage of members 18 years of age and older who were screened for unhealthy alcohol use using a standardized tool and, if screened positive, received appropriate follow-up care. Prenatal Immunization Status (PRS): The percentage of deliveries in the measurement period in which women had received influenza and tetanus, diphtheria toxoids and acellular pertussis (Tdap) vaccinations. For more information on the depression care measures, click here. For a detailed description of the HEDIS ECDS package files, refer to HEDIS Volume 2: Technical Specifications for Health Plans, ECDS General Guideline 6: HEDIS ECDS Digital Measure Format. Electronic Clinical Data Systems (ECDS), a reporting standard for HEDIS, are a network of data containing a plan member’s personal health information and records of their experiences within the health-care system. 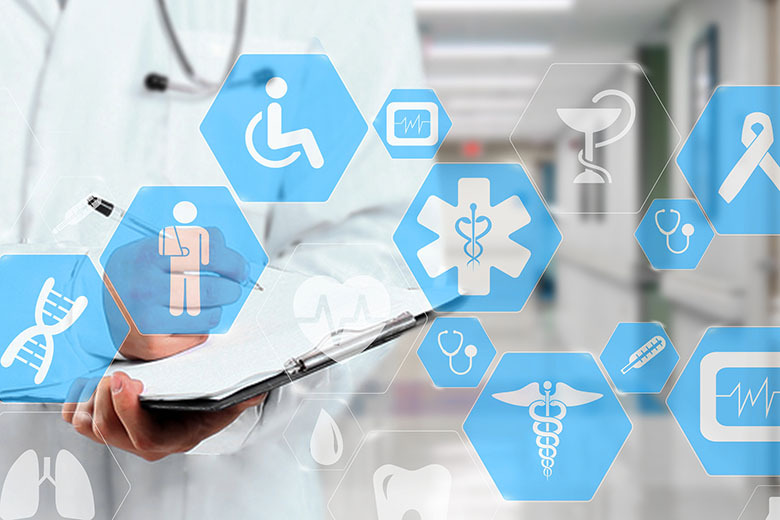 The ECDS architecture was designed to help HEDIS implementers understand how health IT can increase the efficiency of quality reporting while also providing an incentive to connect to data in these other sources. What qualifies for ECDS reporting: electronic databases arranged so queries can extract information efficiently and accurately. The Digital Quality Summit convenes quality improvement stakeholders from across the health IT spectrum to work to improve coordination across disciplines and advance communication of health care information systems. NCQA brings a cross section of health care professionals together in learning collaboratives to develop solutions and best practices in various areas of digital quality measures.